FINALLY! new episode of the DARKROOM PROPHECIES. we all live in different cities at the moment, so this episode was recorded live via satellite. we discuss time, we hit a bunch of topics actually, but it just feels fun to be doing the show again. 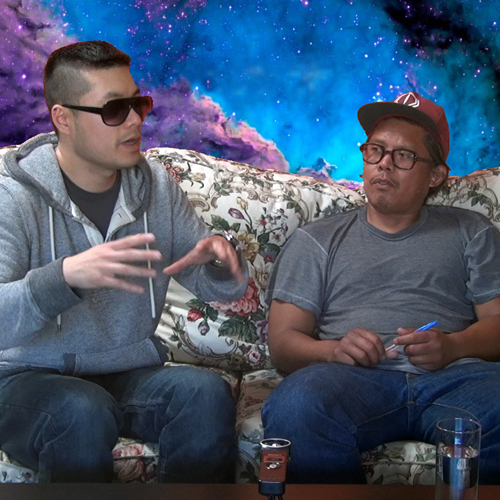 check the video, or download / subscribe to the audio..
New episode of HAMBURGER EYES LIVE! With Australian based Megan Cullen!!! Premiere episode! Started a new live streaming video chat youtube show using google hangouts. Could be cool? In this episode, I hit up Jesse Pollock and ask him about his move to upstate New York, his publication projects, poker, and a bunch of other random stuff. In this episode we discuss how to increase intelligence. Watch the video and/or download the audio! 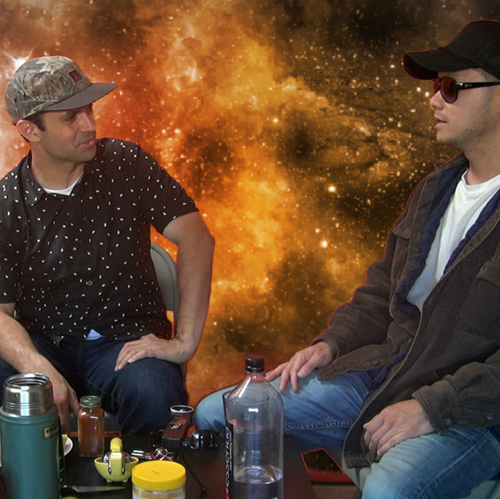 In this episode we discuss the master cleanse as Danny preps for his ayahuasca mission in Peru.